Not having strong, working brakes is not an option for safe driving. That is why Federal Way Automotive & Radiator does a free brake inspection for our customers during every service or repair. We all drive on the same roads and we want to do our part in keeping people safe. When we do find a problem, you can count on us for brake service Edgewood relies on for quality. 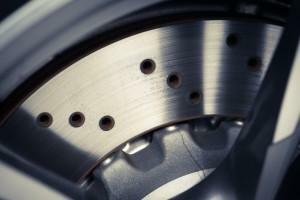 Most people know it is time to get brake service when you hear a squeaking sound while braking. That means your brake pads are running low and need to be changed, but there is much more to the overall brake system than just the pads. Just like any moving part of your vehicle, parts of the braking system can wear out and need repair. That is why regular brake service should be routine. If you notice any of these symptoms of a problem with your brakes, it is important that you bring your vehicle in right away. Brake service is not something to put off. Keep yourself, your passenger, and other drives on the road safe by getting brake service regularly. We carefully inspect each aspect of your vehicle’s braking system when you bring it to us for service. We offer you a written report of what we find, along with the suggestions for repairs and transparent pricing. Our friendly staff and technicians speak with you about the service, answering any of your questions. 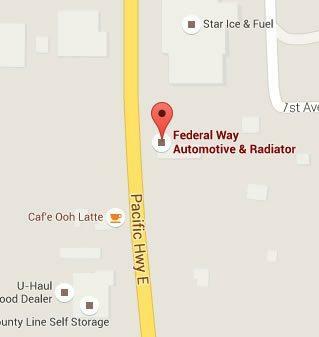 As a locally-owned business near Edgewood, we care about you and your car. We believe in honest service done with excellence. Each of our ASE certified technicians is hand-picked for their strong experience and dedication to craftsmanship and customer care. That is why we have grown so much by word-of-mouth referrals. People are happy with our service—and they tell their friends! 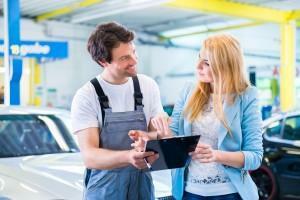 What is included in brake service? Contact us today for brake service Edgewood trusts for a comprehensive inspection and repair.